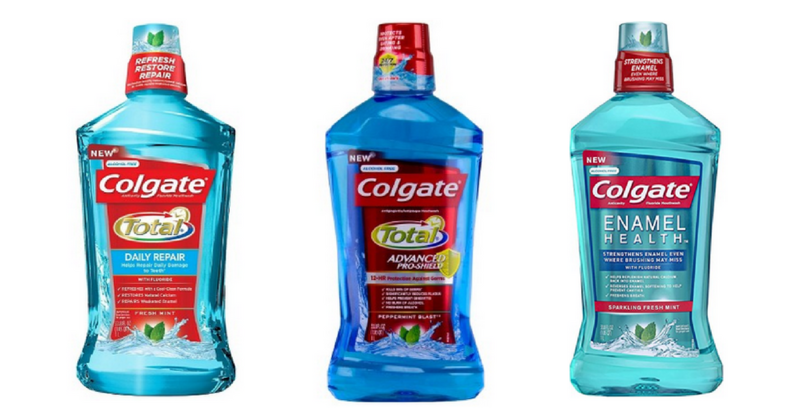 Say yes to fresh breath with these Colgate deals at CVS! Be on the lookout for the $1 off coupons coming out in your Smart Source insert today. Grab a toothbrush for under $1 or Rinse for under $2. If you’re stocked, consider donating!